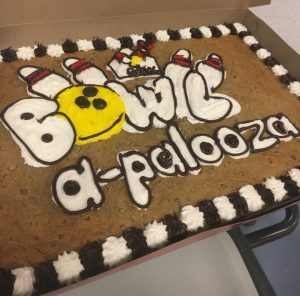 The 4th Annual Bowl-a-palooza benefiting RMHCA raised $4,156, which is approximately $1,000 more than last year! Congratulations to our Student Leadership Council, who organized the event. 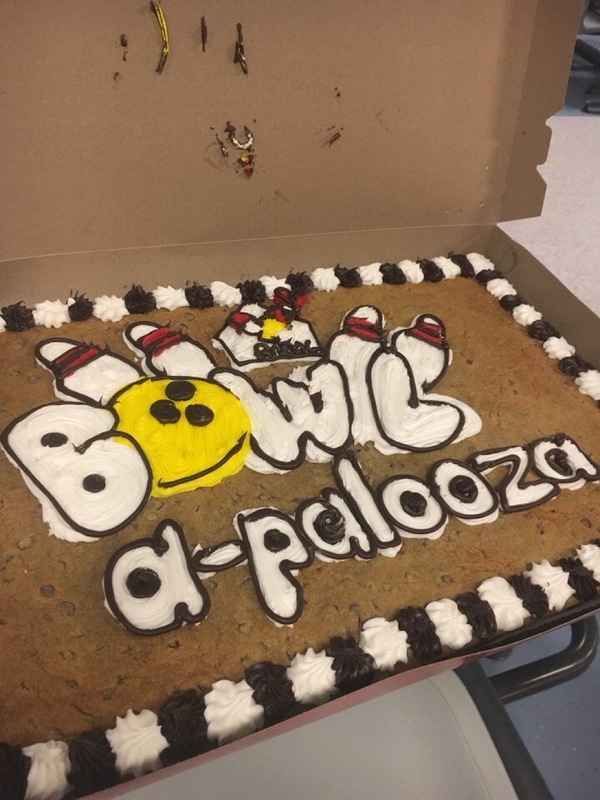 Eighty-five bowlers enjoyed three hours of bowling fun and a chance to win some great prizes like a special Bowl-a-palooza cookie cake from Great American Cookie and some beautiful jewelry from Kendra Scott. 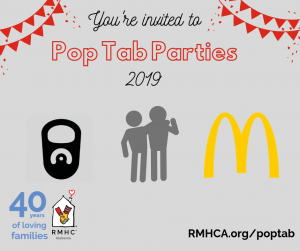 The Student Leadership Council is a group of high school juniors and seniors who support RMHCA’s mission by volunteering and educating others about the House. 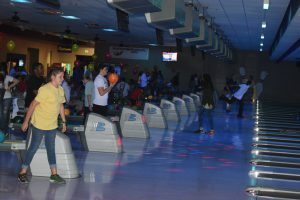 They hold fun activities at the House, attend special events and hold two signature events each year: an Open House in the fall and Bowl-a-palooza in the spring. Click here to see more photos from the event on our Flickr! Click here if you would like to learn more about RMHCA’s Student Leadership Council!